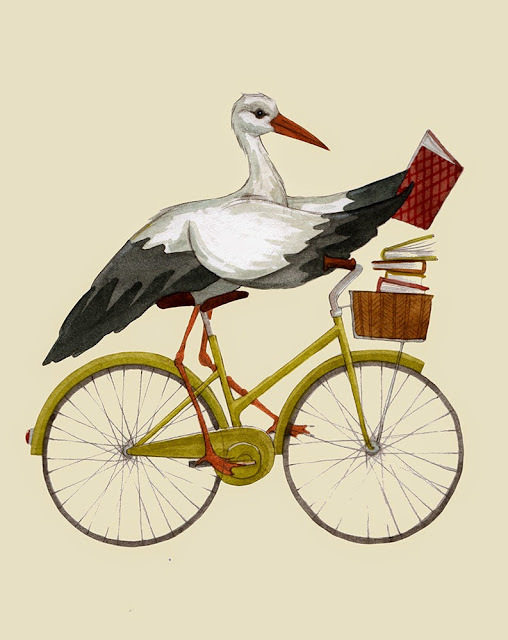 Linda Olafsdottir - Illustration & Fine art: Nordic Watercolor Society Award 2015 - and a Stork on a bike! Nordic Watercolor Society Award 2015 - and a Stork on a bike! 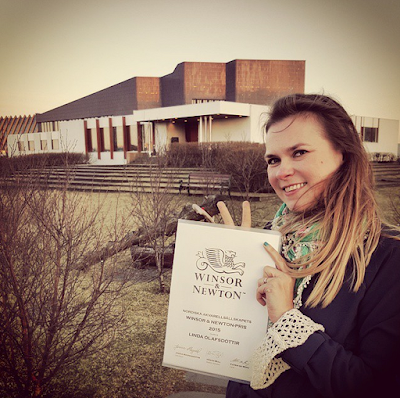 Last week I was honoured by receiving the Winsor & Newton Nordic Watercolor Society Award 2015! 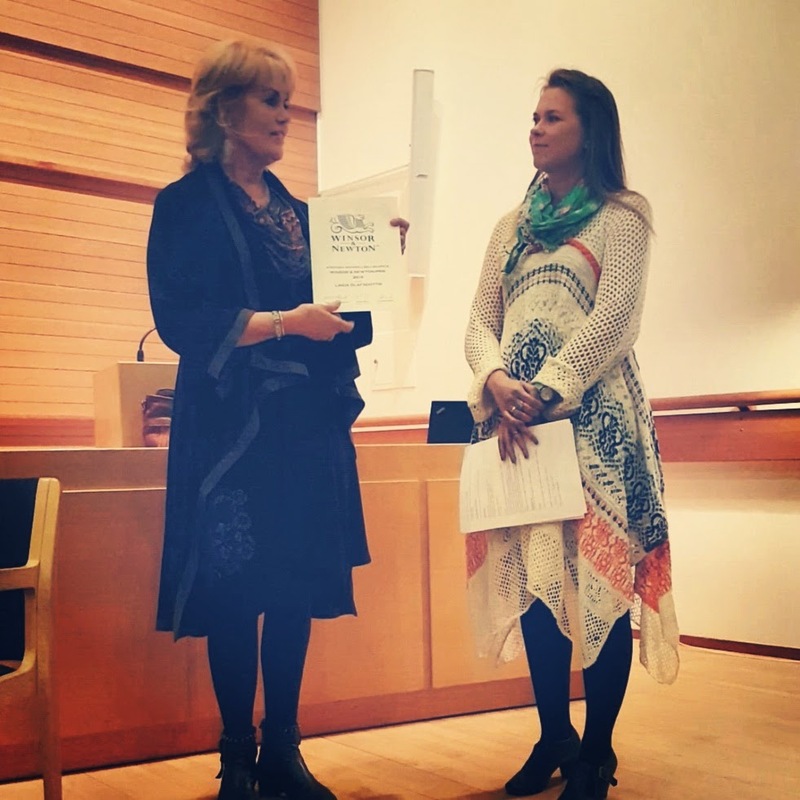 The association held their annual meeting at the Nordic House in Reykjavík where the award ceremony took place. I'm kind of speech-less by this. It really is wonderful to receive this kind of recognition for your work - it definitely gives me the boost to continue on this roller coaster ride it is to be an artist. 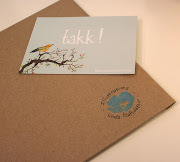 My heartfelt gratitude to the Nordiska Akvarellsällskapet board & members. 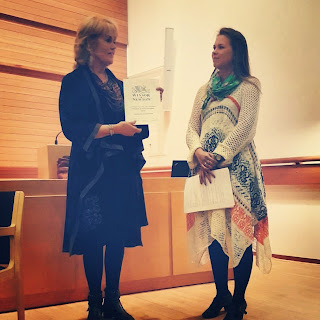 Nervous me at the ceremony with the Icelandic board member Ninný. Delighted me after the ceremony in front of the Nordic House. The Nordiska Akvarellsällskapet held a few watercolor workshops around the annual meeting. I was lucky to attend the workshop taught by Björn Bernström. It was great getting out of the studio for a day and watch another artist work. Make sure to check out his beautiful watercolor paintings. 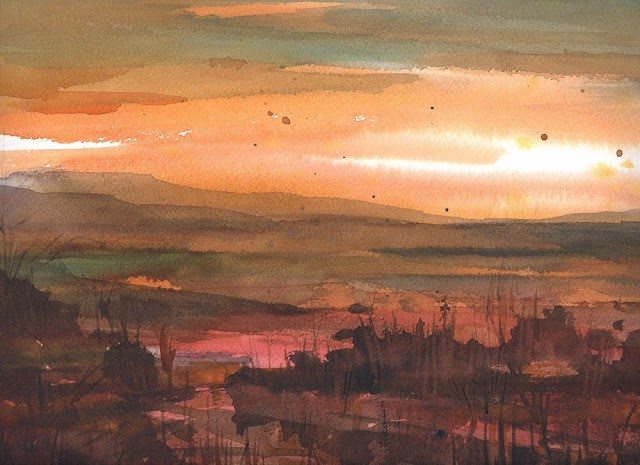 Usually I use watercolors for my illustrations, but at the workshop I played with painting an imaginary landscape. Then this little Stork was born the other day when playing some more with my watercolors. I think he's a friend of the pelican I did for the 2015 calendar. 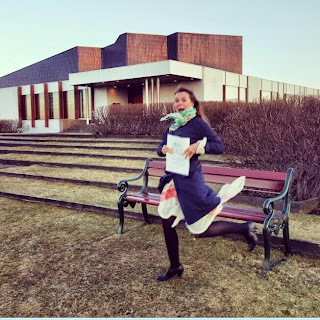 Þú ert greinilega dásamlegur myndskreytir. Til hamingju. Stop wasting your time in search of get free amazon gift cards because this page provides us unlimited free amazon gift card codes. I just found your blog and love it. Lots of great illustrations!